We’ve got quite A player! 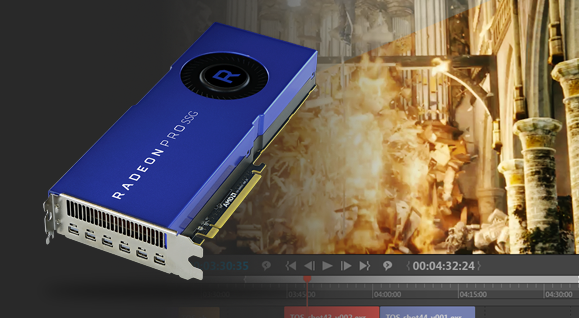 POWERFUL AND VERSATILE, CEZANNE IS YOUR ULTIMATE MEDIA PLAYER AND REVIEWING COMPANION. 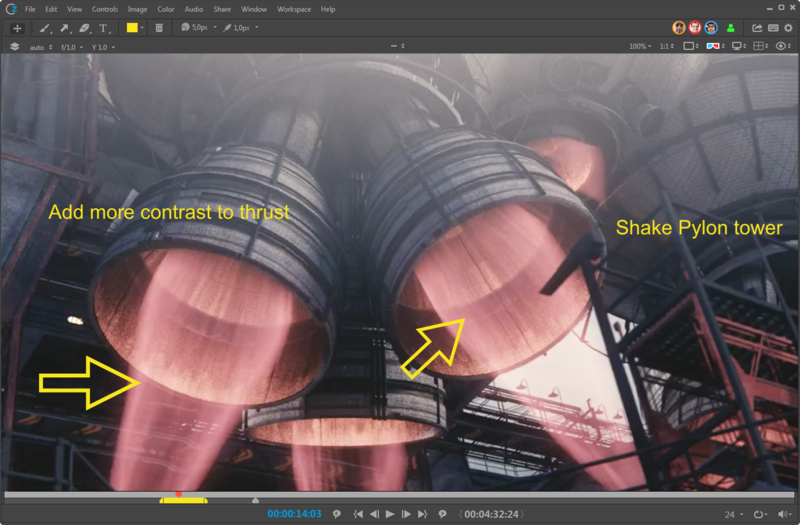 Playback any type of format and comment frame by frame for total control over your creation. SPEED UP YOUR APPROVAL RATE WITH FULL CONTROL ON YOUR COMMENTS IN TIME, IN LAYERS AND IN CONTEXT. Forget the hassle of going back and forth between applications. All the dailies at your fingertips. CONTROL CEZANNE INTEGRATION WITH ITS TOP NOTCH APIs. CEZANNE STUDIO IS DESIGNED BY CREATIVES FOR CREATIVES TO DEVELOP DISPLAY & REVIEW PITCHES, STYLEFRAMES, ANIMATICS, VIDEOS AND MUCH MORE – QUICKLY AND HASSLE FREE. After years of patching review tools and not finding something that works out of the box, we sat down and decided to make our own tool. We have focused on the core workflow features to get you through reviews without skipping steps due to boredom. We believe you find Cezanne as useful and versatile as we do and that you’ll find your own ways of using them in your work. If not let us know! A wide range of 2D formats for both reading and writing. DPX, EXR, JPEG, MXF, PSD, Quicktime and RAW camera formats and more. View anaglyph and interlaced stereo sequences. 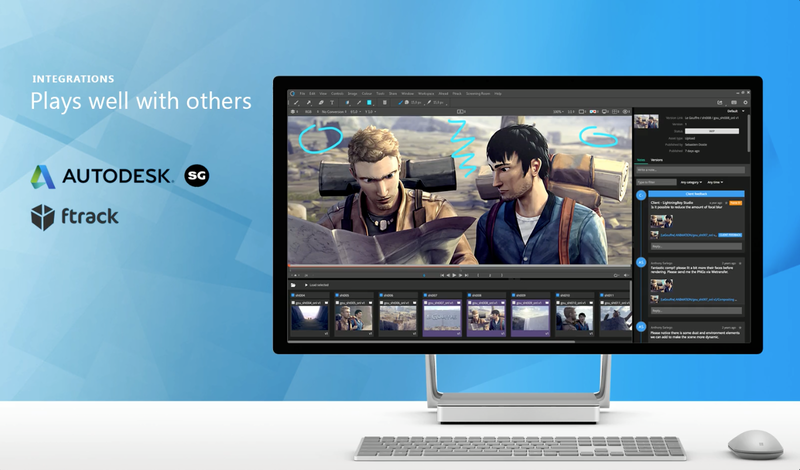 Automatically create stereo compositions from detected footage. 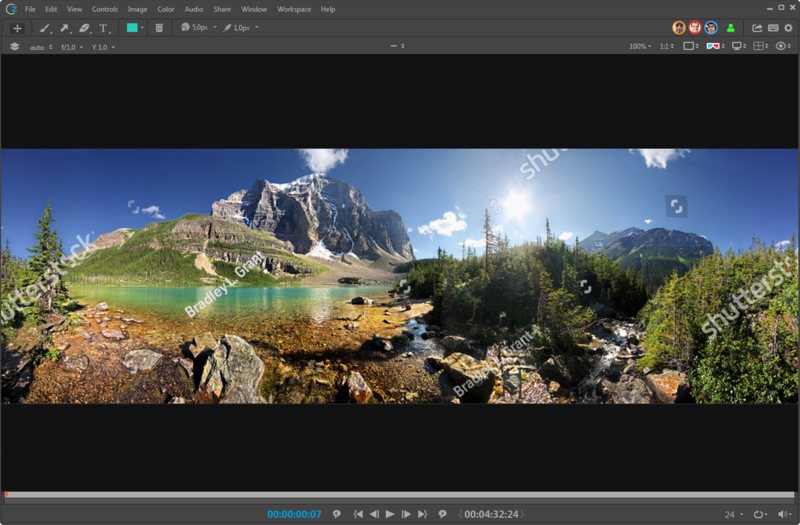 Import and review 360° equirectangular footage. 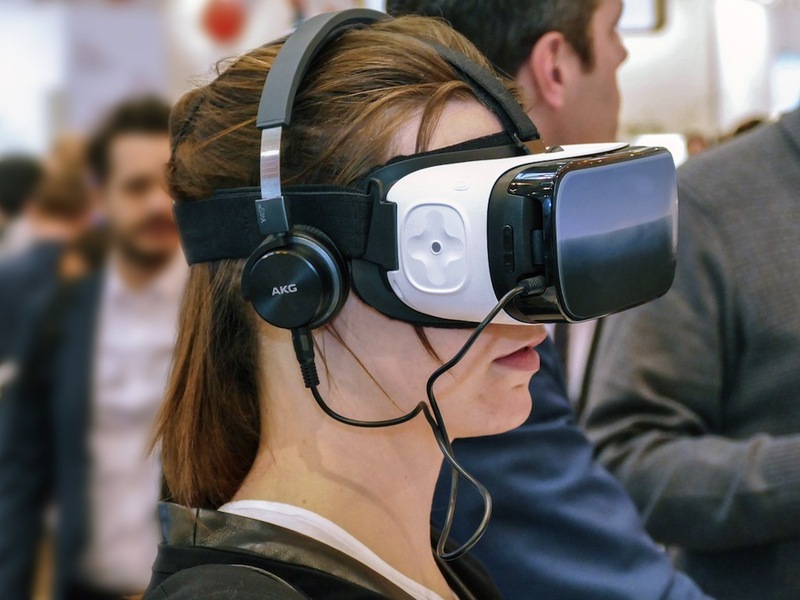 Play on a headset, and take advantage of effective tools for changing orientation, point to a location and to mark your media. Deeps are heavy, are they? 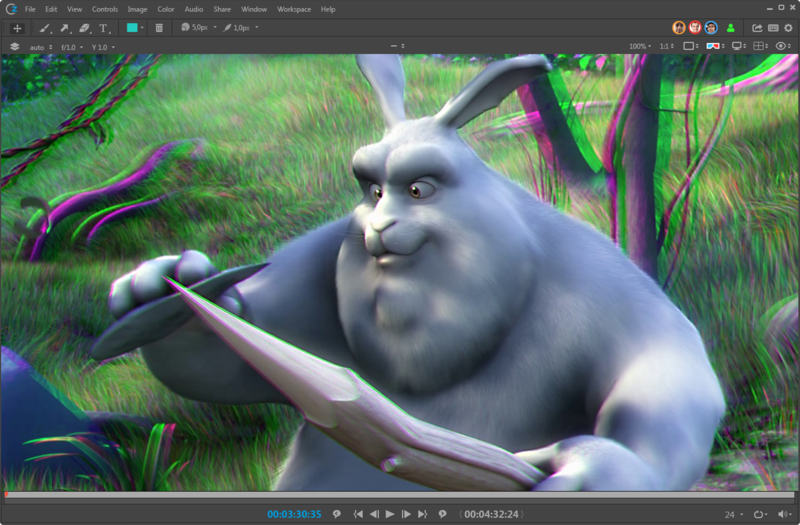 Display and compare images that contain multiple opacity, color and depth samples per pixel. We’ve spent a few years tweaking and perfecting Cezanne Studio’s engine, Leonardo. It’s optimized for the high-performance CPU and graphics card in your machine allowing you to work with complex sessions, larger frame sizes, higher frame rates and more layers. 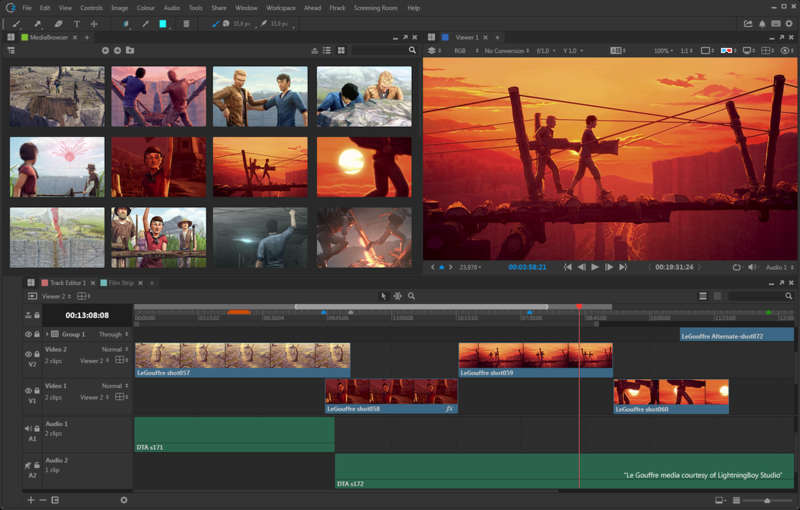 Browse through your files and find the right ones to review within seconds thanks to our visually striking Mediabrowser. Create Smart Galleries that automatically collect content according to a set of custom criteria. Easy to find, easy to review. 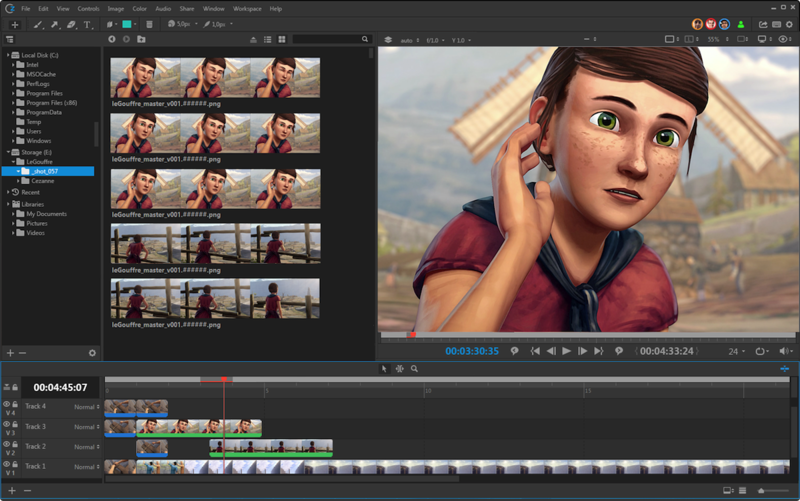 Whether you work on animation or vfx shots in a sequence and you want to view your work in the context of a current cut of the film, we have got you covered. Import EDL, XML, AAF or OTIO like a breeze. 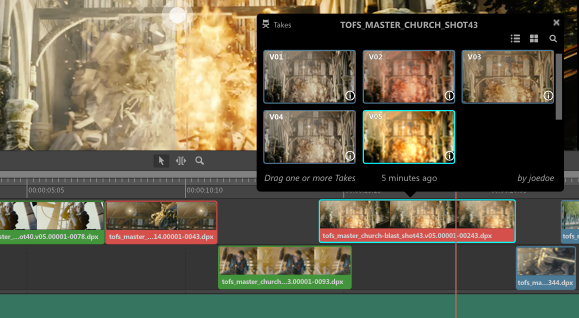 Add an existing edit file to your project and Cezanne Studio automatically connects each each clip to the corresponding video or audio clip in your timeline. Experiment with playlists by moving and trimming clips in Cezanne Studio track editor. Group Tracks to separate your media in tasks, versions or deliverable. Colour code it if makes it easy to identify different types of content. It will all look tidy and clear for you review sessions. Share it as a still frame, a video, with and without annotations. Share with your database of choice or share your edit information to your editor for further chopping. Have you seen Interstellar? Dimensions can be scary, mostly with the wrong tools. 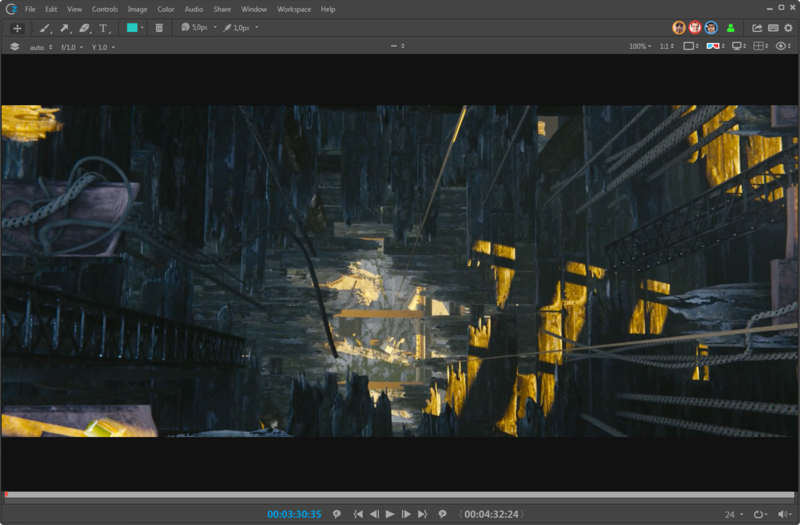 In Cezanne Studio you can use Brushes, Text tools, Shapes and Onion Skin to easily annotate your media. Undo, Redo and make them last more then a frame, if you need to. 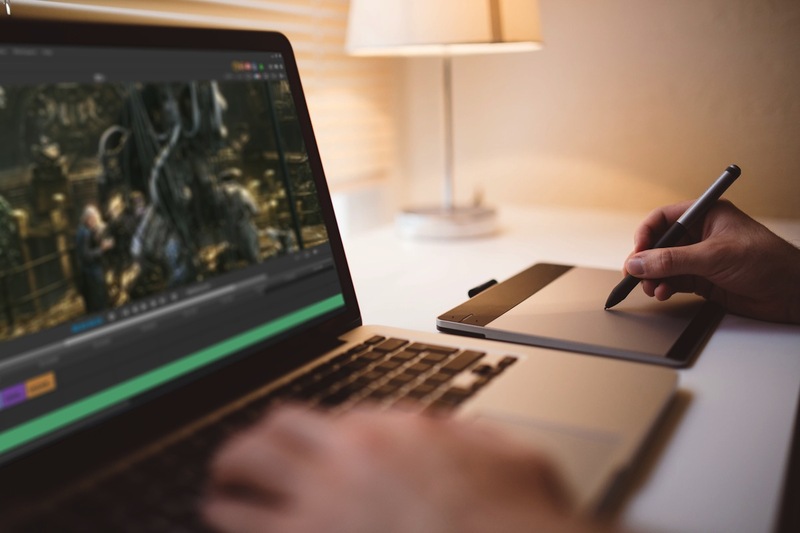 Video production is a collaborative process in which stake-holders regularly review drafts of the edited video to indicate problems and offer suggestions. 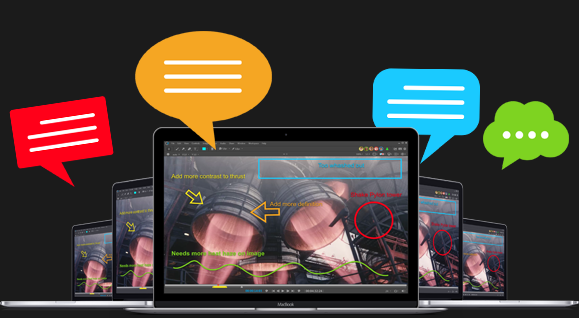 With Cezanne studio, you can easily handle your temporal annotations, drawing and comments are linked not only to the space of your media, but also to the timing of it. The problem for 360 isn’t the drawing of things, is to be able to talk about it, while you are doing so, with someone else in the same room. 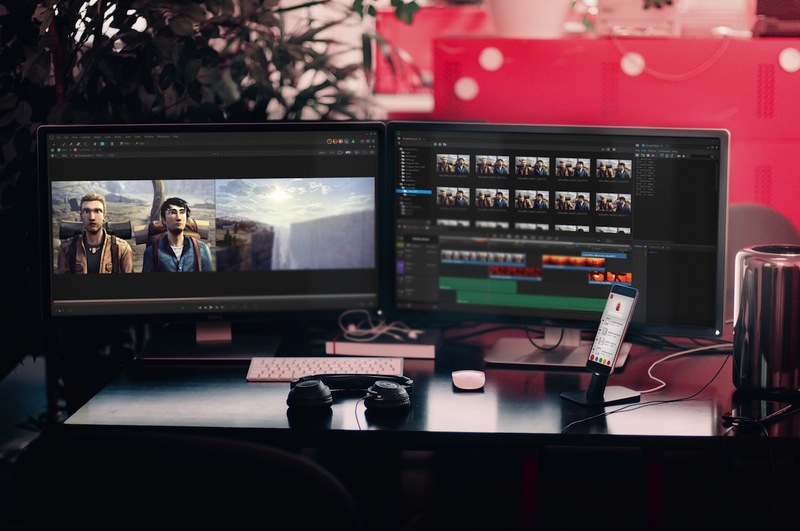 With Cezanne Studio pointer and gaze tools, you can easily discuss a video without having to deal with a ghost. Access all your files and their versions directly from your favourite service provider (Shotgun, Ftrack or an internal Database) with our fast built-in Mediabrowser and Compare your Media with a previous version or with a version made by your colleague. Move the compare handle to check the differences or look at them side by side. 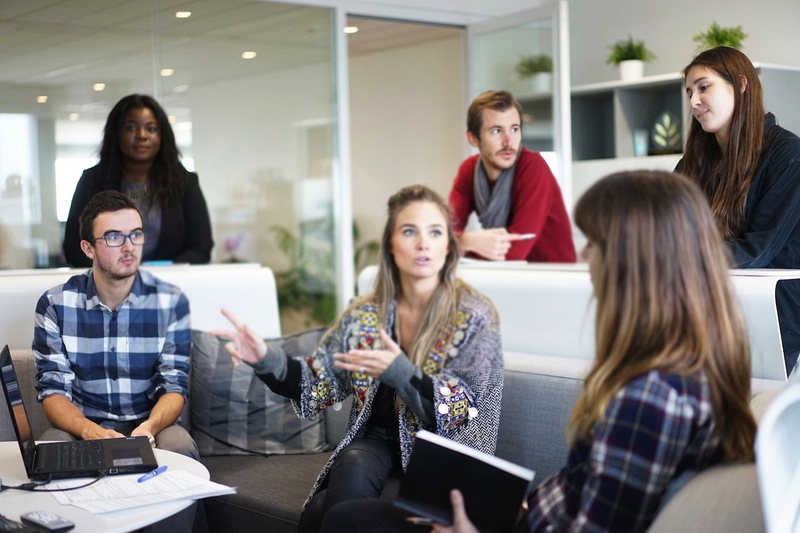 Review the same frame and the same media with anyone in your team or in the world. No need to switch application. 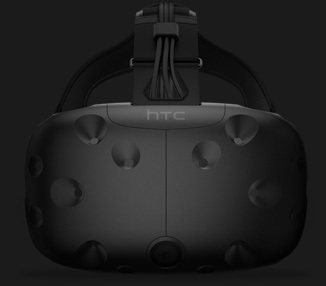 Watch your 360° video in real time with a VR headset like the HTC Vive. Choose to output the headset view in Cezanne, or turn off mirroring to watch video in the headset while independently controlling a separate view on your monitor. 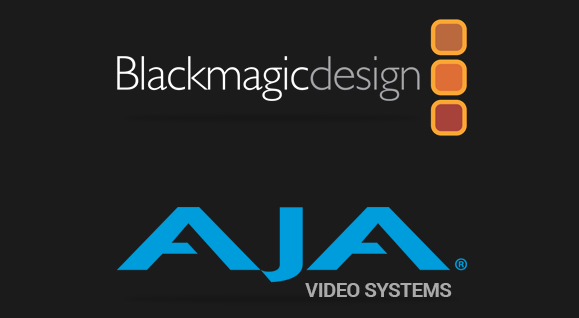 Cezanne provides SDI broadcast monitor support on compatible AJA and Blackmagic SDI-out hardware. 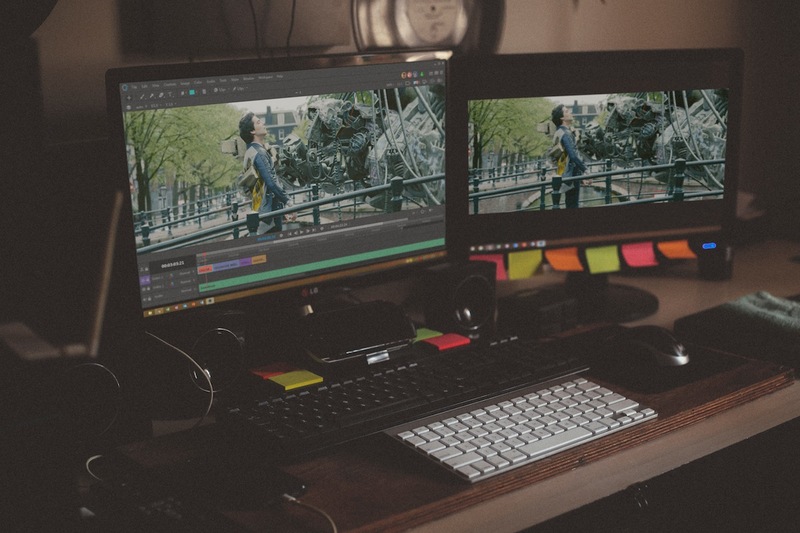 With this support, you can accurately check color space and aspect ratios on broadcast content during the review process. *COMING SOON! Feeling geeky? Need some code? 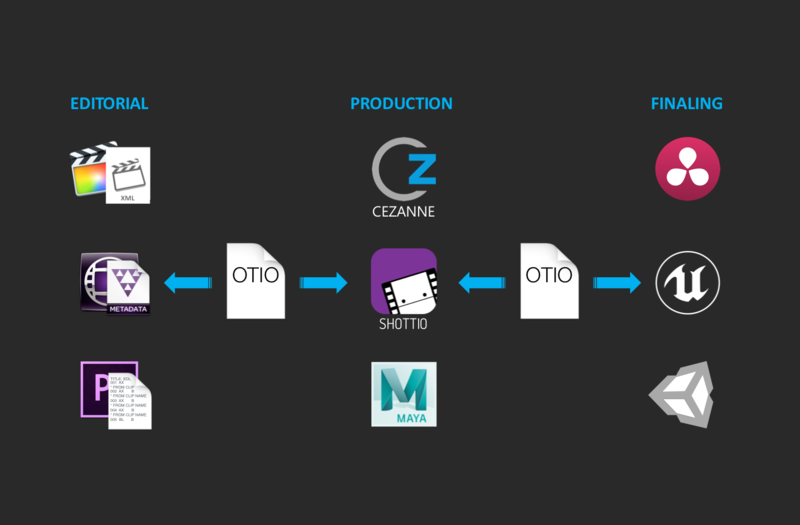 Cezanne Studio Python API can be used for your pipeline integrations and automation. With PySide you can build custom user interfaces via Python and the Qt frameworks. GO PYTHON GO! 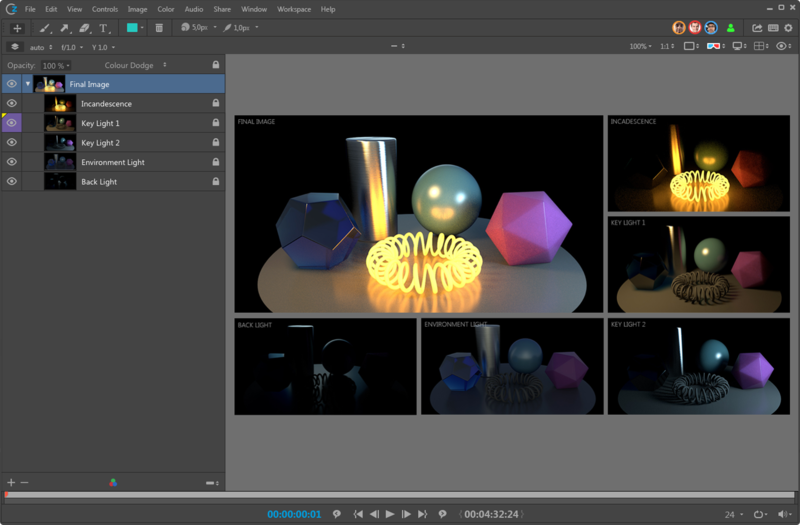 OpenColorIO (OCIO) is a complete colour management solution geared towards motion picture production with an emphasis on visual effects and computer animation. You can use multiple profiles in Cezanne Studio on the same session. Does your desk look anything like the one of your colleague? Same principle applies to your viewer workspace. In Cezanne Studio, you can choose which panels you want to display and where you need them to be. Mac OS, brewing it, STAY TUNED!